A lecture/slide show with Rosendale author Evan Pritchard. 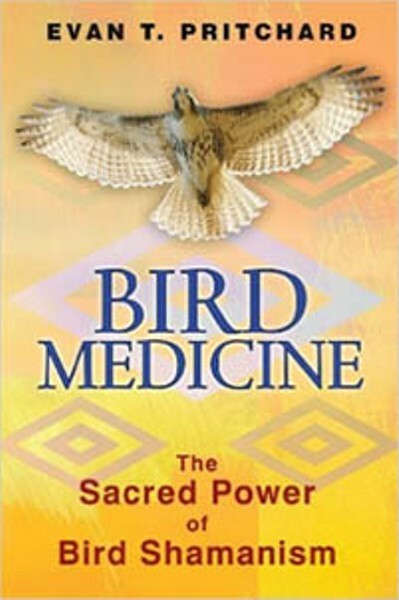 In this presentation, critically acclaimed author and director of the Center for Algonquin Culture talks about the writing of his recently published book, "Bird Medicine" and the impact it has had on his life. Native American views about birds are revealed through stories, songs and slides.